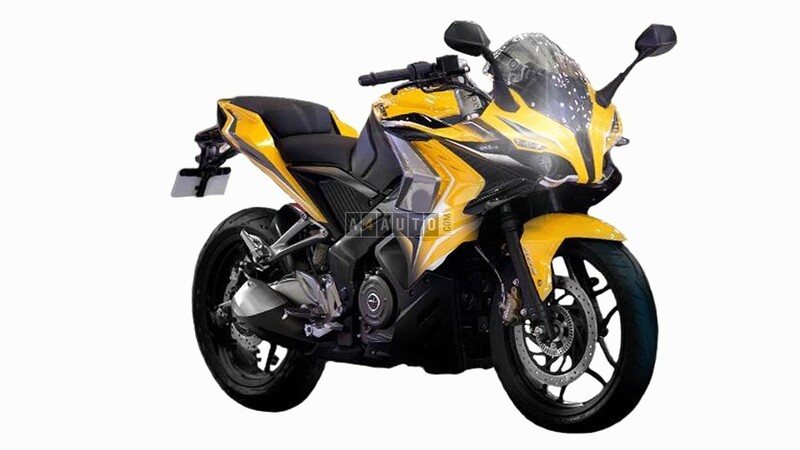 The new Bajaj Pulsar RS 400 is powered by a four stroke, single cylinder, fuel injected engine with liquid cooling technology. The cruiser will displace around 375cc coupled to a six-speed gearbox with monoshock suspension and single disc brakes at both ends along with an anti-lock-braking system. The cockpit offers a wide variety of instruments and functionalities. To reduce the weigh the vehicle makes use of a lot of alloy parts. The RS 400 will compete with the likes of Dominar and Duke in this power range. 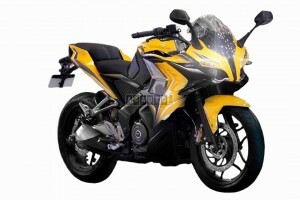 Its price on Indian roads is estimated at Rs 1.75 Lakh INR.